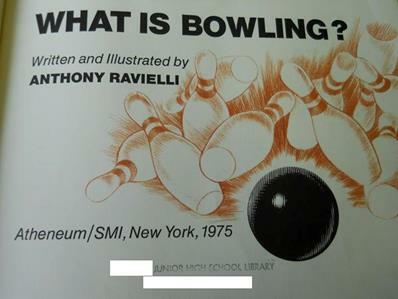 I have had many bowling oriented questions in my career. 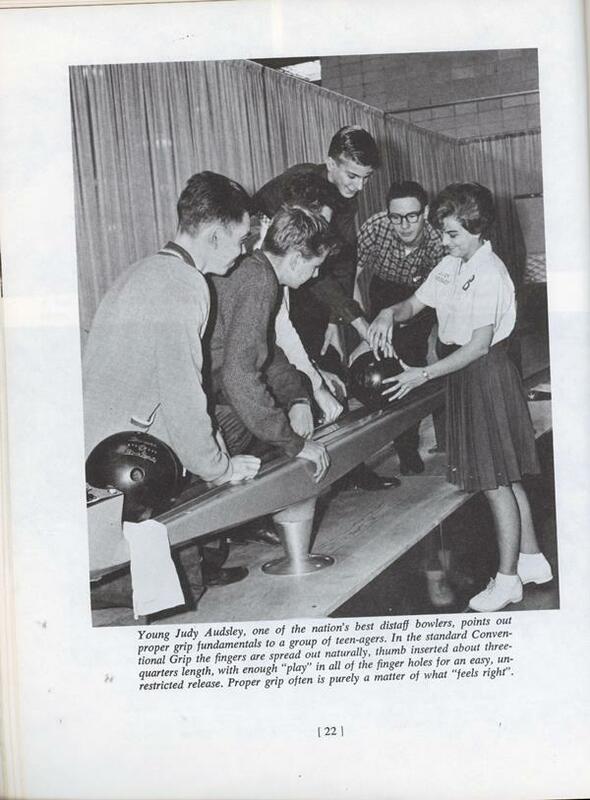 As a Midwesterner it’s a given that at one point you will be invited to participate in some kind of bowling event. I think it is required for residency like a good hot dish recipe, mayonnaise, and attendance at a county fair. 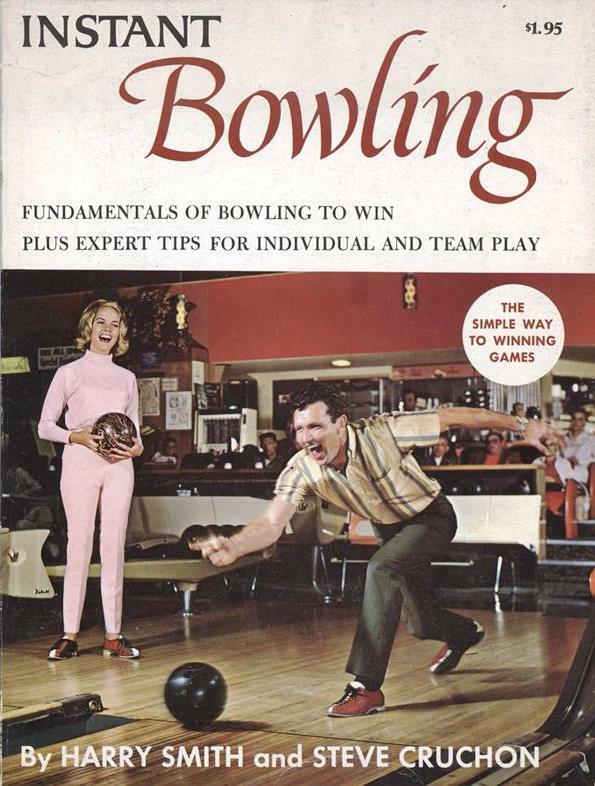 Everyone must bowl at least once or twice in their lives. If nothing else, do it for the awesome shoes. 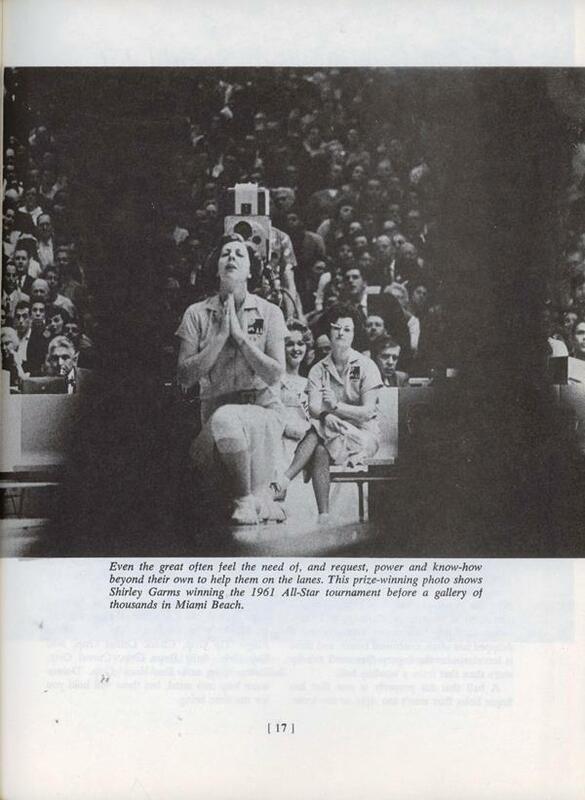 This particular book is way past its prime. 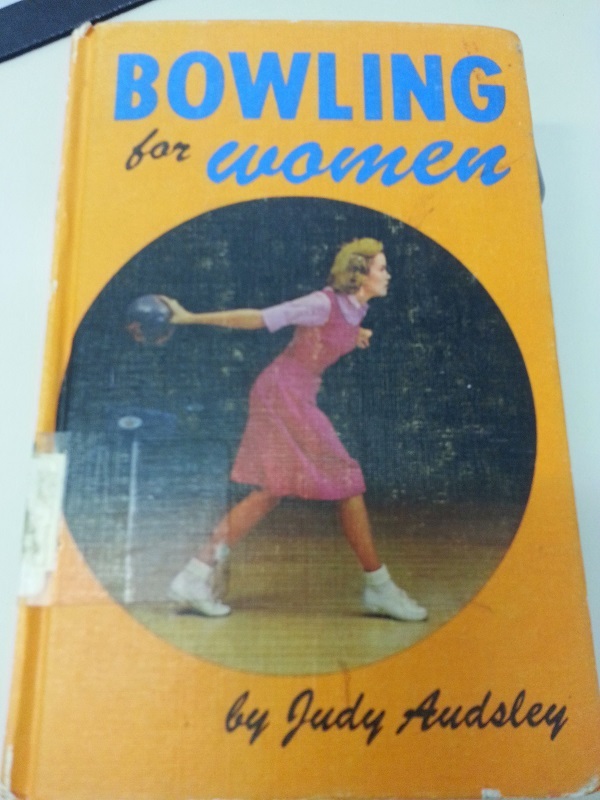 I particularly enjoy the part where the author suggests that Mom’s skill with a mop and bucket translates to bowling. I noticed that as well. It is so out of place, even in something this old, that I thought it was a variant of the game, not a qualifier of the player. Yes! 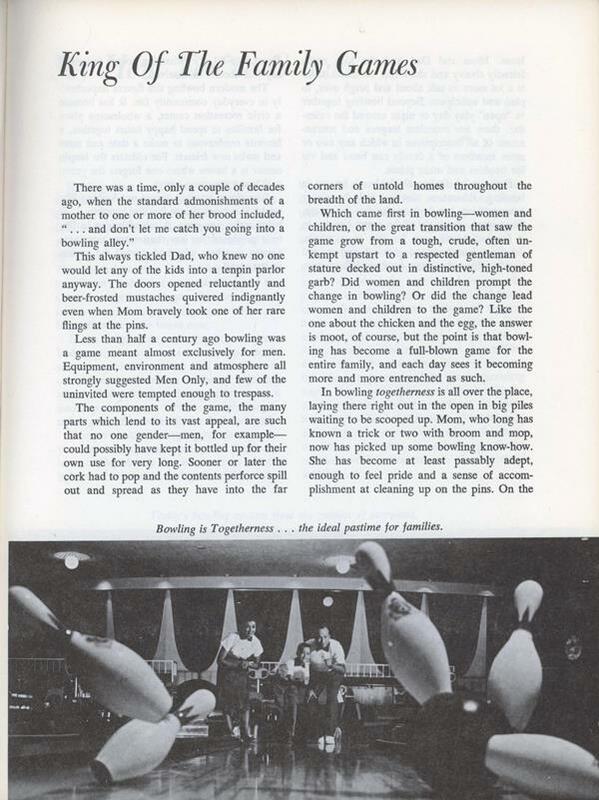 Candlepin bowling was so entrenched that my church had two alleys in the basement! 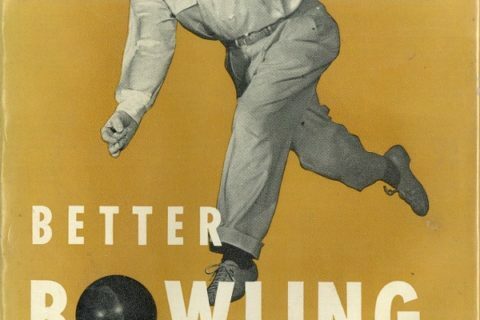 I bowled a lot as a kid. At first there was a pin boy who set up the pins after each frame. He seemed very daring, sitting above the pins and jumping down to reset them. 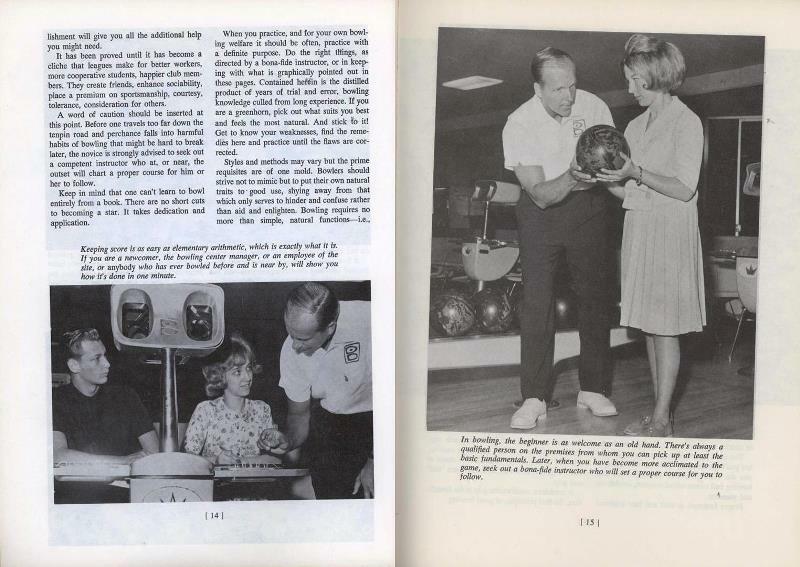 Later they got an automated thing that would sweep away all the pins and then lower a new set into position. 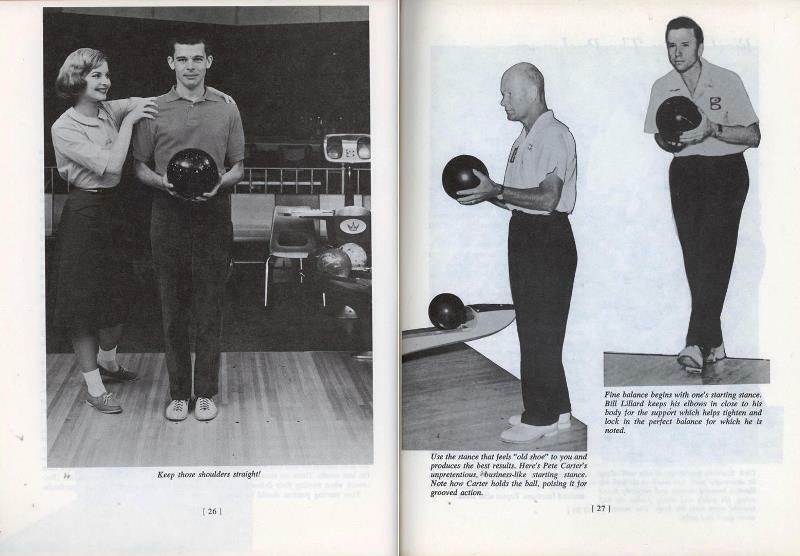 In candlepin, of course, the wood stays there and you can take advantage of it. I asked a couple of years ago if the alleys are still there — alas, they are not.